It’s a joyful day for Jiyoung and her daughter Subin, until they catch the attention of a dishevelled man in the park. He ignores her obvious discomfort, and edges closer, making pig noises and offering her some half-melted ice cream. When she refuses, he proceeds to eat the snack himself, sloppily. To her alarm, the man takes things a step further — offering yet another ice cream to Jiyoung’s daughter. When Jiyoung sees him smiling back at her, while touching Subin’s head, she springs into action. She hurries home with her daughter, anxiously waiting for her husband to meet them after work. However, to Jiyoung’s dismay, the man finds her and Subin. And her husband isn’t home yet. After a brief and frightening struggle, the man manages to enter the house! 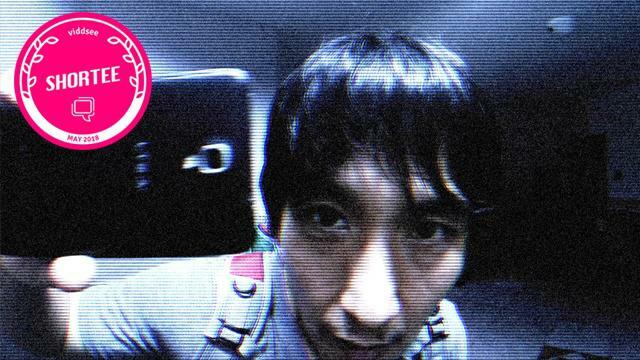 The surprise twist at the end shows the true horror in Jiyoung’s life. ‘Chorogi’ was the most-watched, most-loved short film last month, and it’s our May Viddsee Shortee!